So you’re planning to visit Korea soon and would love to have a local friend showing you around and spending time with you. Or maybe you would like to have some someone you know or a small support network already built up before you move here for your studies or work. Perhaps you are already living in Korea and are interested in making more friends, but at a bit of a loss with where and how to meet them. Luckily for all of us, the advancement of technology has given us near limitless options to meet people from all over the world – without ever leaving the comfort of our homes! Whether you’re already in Korea or simply thinking about making connections with people in Korea, we’ve got good news for you: there’s several great ways that you can meet new Korean friends right now, from wherever you are! “How” you ask? “Just get online!” Below, we will introduce you to a few great means through which you too can immediately make Korean friends online! The first way to make Korean friends online is through a site called meetup.com. This site is great, especially if you’re already in Seoul, as it is not a chatting app but instead a listing of events happening near you where you can go and make those new friends in person! But if you can’t make it to the event, they still have discussion boards where you can interact with the regular members and plan to meetup with them. This chatting app has been gaining popularity lately, and for good reason. Its interface makes it quick and easy to get in touch with new people, and not just with Koreans in Korea, but with all sorts of people from all over the world! Through this app, you can find Korean friends online, with whom you can share stories, practice languages, and form connections that could lead to meeting them in person one day. Just search for MEEFF in your app store. Though the purpose of this application is to practice and exchange languages with people from all over the world, it’s also proven to be a good tool for making Korean friends online. Unlike MEEFF, it is also easier to remain anonymous in that, while uploading a profile picture is needed, it is such a tiny thumbnail that it is not really the focus. After all, it is primarily a language exchange app! But it is also a way to protect your identity while still getting to meet new people. If the way MEEFF operates you makes you feel uncomfortable, give HelloTalk a try. Search HelloTalk in your app store. Unlike HelloTalk and MEEFF, Interpals is a website as opposed to a mobile phone app. As such, it has also been around much longer. It’s a great way to not only meet new Korean friends online, but to meet new friends from every corner of the world! There are functions for simply chatting on the site, but in addition to that you can also become penpals with the people you talk to. So how about we all sign up on the site and make snail mail a thing again? Penpalkorea is another website operating in a similar way to Interpals. It advertises itself as a platform for making friends all around the globe, which will be a great plus for you! However, its main focus is to connect Koreans interested in making friends from other countries with people from those other countries looking to learn Korean as well as make Korean friends online. What a great way to squash two birds with one stone! Hi! Penpal! is another website with the same idea as Penpalkorea and Interpals. Though it is not specifically concentrated on connecting people from all over the world with Koreans, you may notice that it is specifically popular with Koreans wanting to make connections with people from other countries. Thus, it would also make for a great opportunity for you to meet Korean friends online! If you want to connect with someone through this site, instead of sending them an instant message, you’ll be connected to them by sending them a message directly to their e-mail. If you’re on the younger side, you’ll also be glad to know that young people are fond of using this site. Yet another great site to make Korean friends online is Mylanguageexchange! It’s geared towards those wanting to learn and practice languages by conversing with native speakers of their target language. 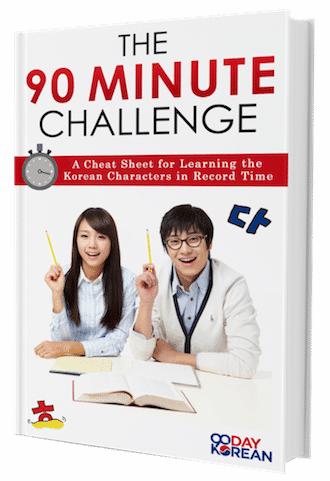 As such, it’s perfect for someone like you who’s in the process of learning Korean right now! And what would be better than forming genuine friendships while also getting to learn a new language and about a new culture? It is not limited to just learning Korean but also many other languages are available, so you’ll be getting a whole bunch of value out of it. Lastly, there is the website Conversationexchange. This site is similar to My Language Exchange, except its purpose is to try and find native speakers, in your case native Korean speakers, living in your area to meet and practice Korean with. So through this site, you could have the chance to make new Korean friends online AND offline! 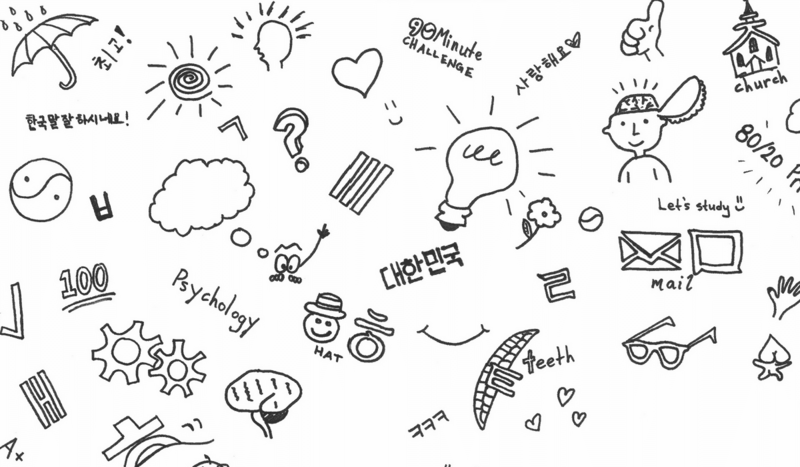 Above, we have introduced you to several sources through which you can make new Korean friends online, but also practice the Korean phrases you’ve learned with us. As we all have our own preferences, it is up to you to decide which site or application would be the best fit for you. If you are currently in Korea or planning to come here soon, the applications HelloTalk and MEEFF, as well as the website Meetup, would be our suggestions for a good place to start meeting your new Korean friends. Now, go on and have fun meeting Korean friends online!